The New Zealand duo, who joined us only recently for a FourFour showcase in the Wah Wah Club, have announced that their newest EP will be arriving this Friday via Krystal Klear’s label, Cold Tonic. 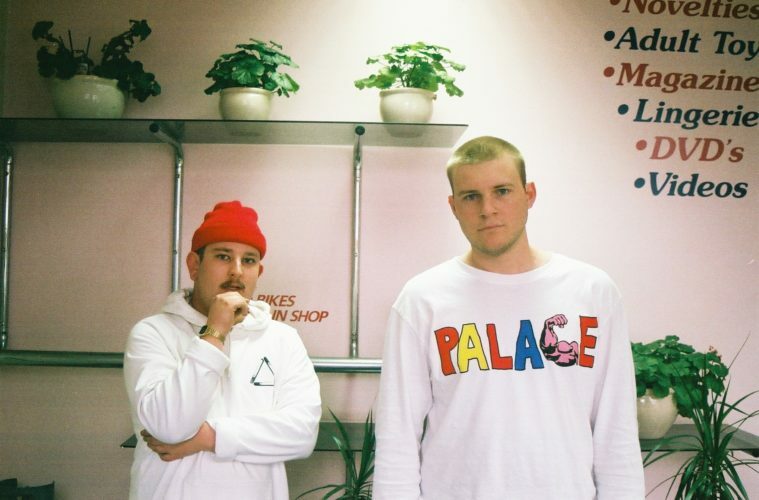 They have released the title track ‘Holiday Illusion’ via their Soundcloud and it features their trademark italo influences as well as Sandboards’ reliably key-heavy style, but this time noticeably more upbeat style compared to their last releases ‘Visa’ and ‘Pinnk Slippz’ on Feel My Bicep. The two track EP will be available digitally as well as on vinyl.